LED Everything @ManufactureNY #WearableWednesday « Adafruit Industries – Makers, hackers, artists, designers and engineers! Birce Özkan recently held a series of workshops @ManufactureNY on creating interactive garments. 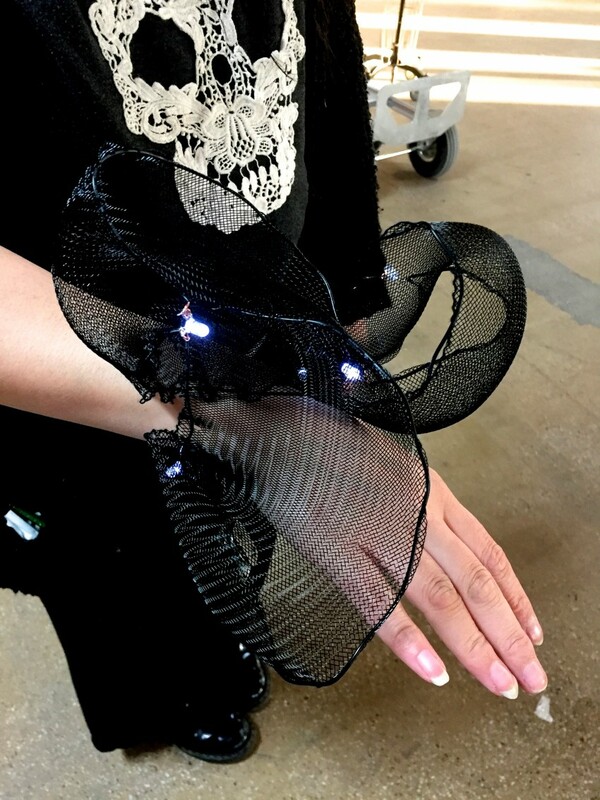 I’ve been badgering her for the results, and I’m happy to see the final mix of creativity with a variety of fabric textures as well as conductive materials, like this tulle cuff fashioned with wire and LEDs. 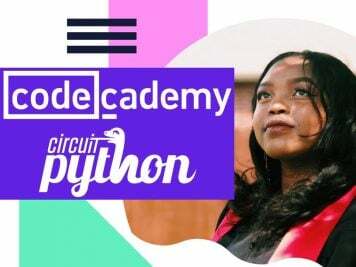 Keep in mind that for most people there are a lot of skill sets combining here—design, sewing and electronics. It’s not something that happens in one afternoon, and Birce was wise to conduct successive workshops so students had time to gain an understanding. LED sequins are beautiful because they are so tiny, and they look especially magical in this cosmic swirl, which emphasizes the two lines of stitching between their positive and negative sides. These are my go-to for first time soft circuits because they are easy to use and can be incorporated easily into any outfit. 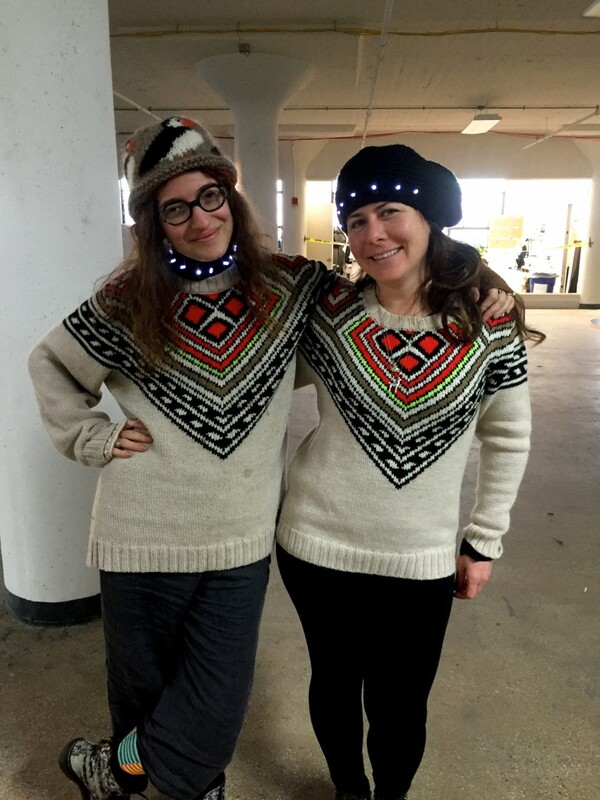 Traditional LEDs take a craft approach with these sweater twins, proving that there are many ways to make soft circuits your own. 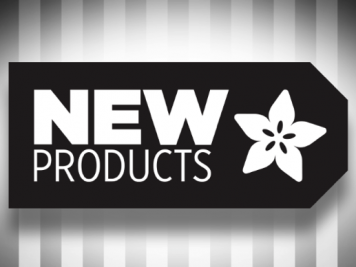 Whether it is a French beret or a punk collar, these classic legged LEDs add vintage charm. 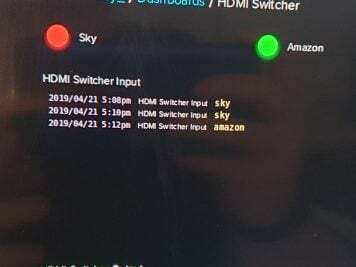 It’s a great example of the way electronics become part of the design. 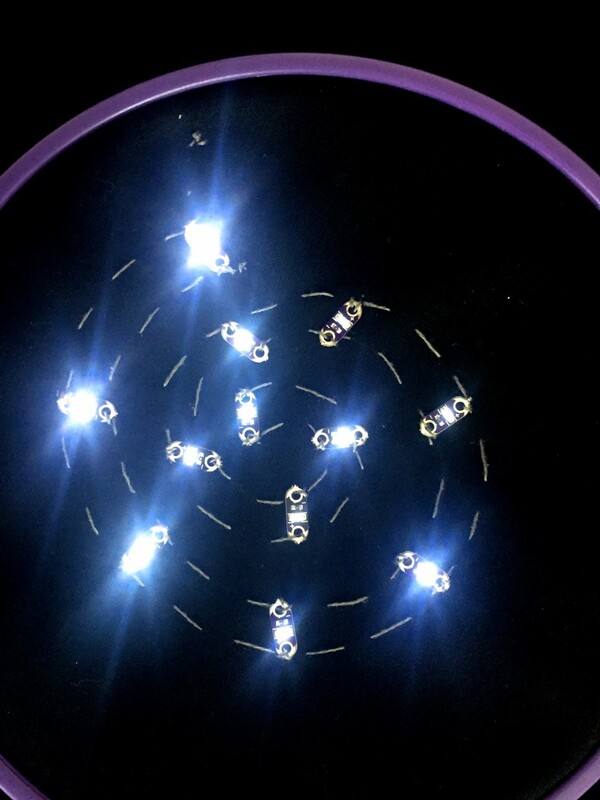 This heart shows a nice mix of conductive materials combined with traditional LEDs. 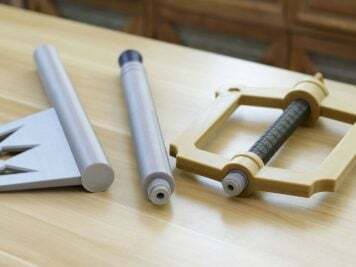 Nowadays there are plenty of options including metallic tape, conductive ribbon, conductive fabric, conductive paint and even conductive PLA for 3D printing. Don’t forget that hardware can be conductive as well, including hooks/eyes, snaps, rivets and zippers. Check out this piece that uses a zipper as a switch. This is a great culmination of skills and I’m so psyched that Birce’s workshop was a success. 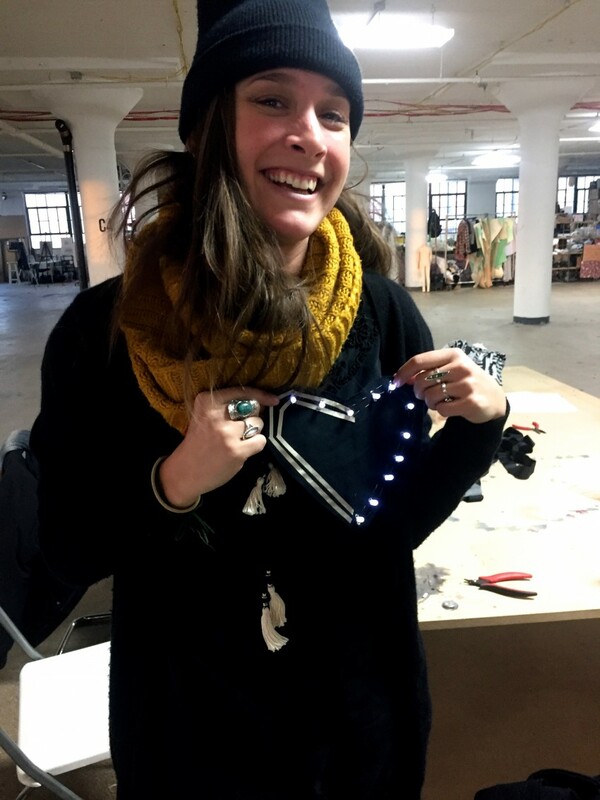 If you want to take on a project that combines LEDs, tech and fashion, take a look at our Textile Potentiometer Hoodie. The ring on the ribbon allows you to go from light to bright instantly, and your friends will be bribing you with lattes to reveal your magic. Experience the fun of bringing your fave things together in one jacket. It’s the electric slide!